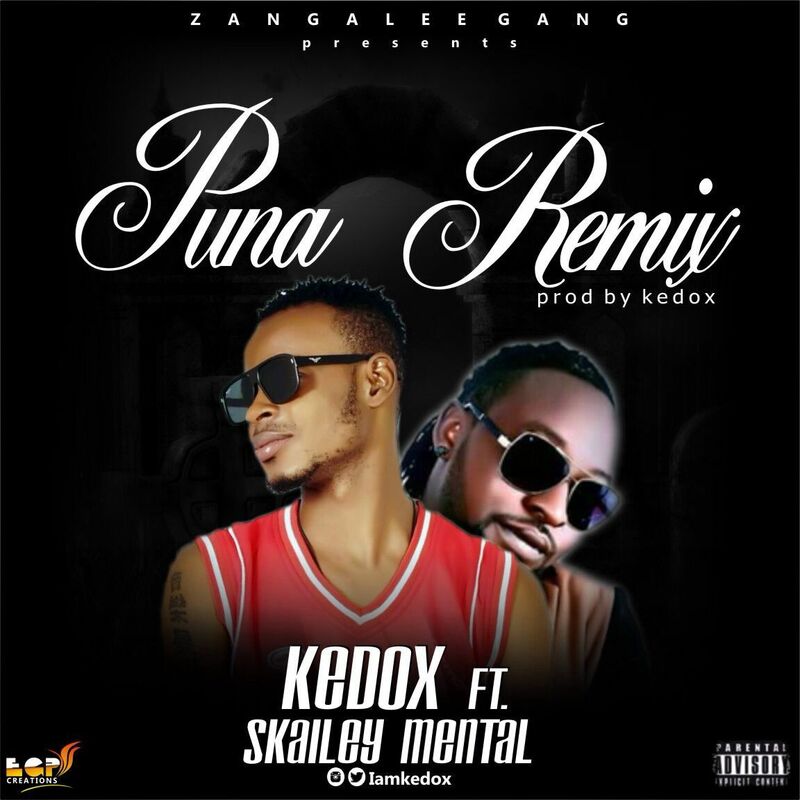 After so much anticipation, Zagalee Gang (Entertainment) proudly presents its frontline artiste "Kedox" in a remix of his trending track "Puna" which was released some months ago. 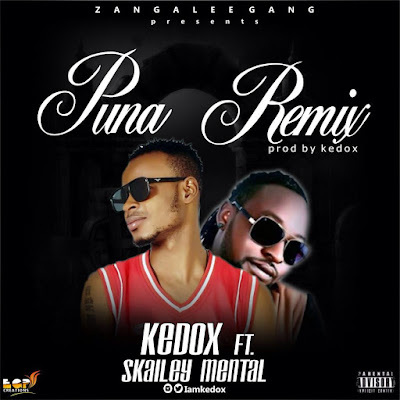 Kedox employed the service of the dancehall crooner Skaliey (The Mental) on this smashing hot remix. Kedox has always proven himself to be an outstanding artiste & composer as well as a versatile producer. 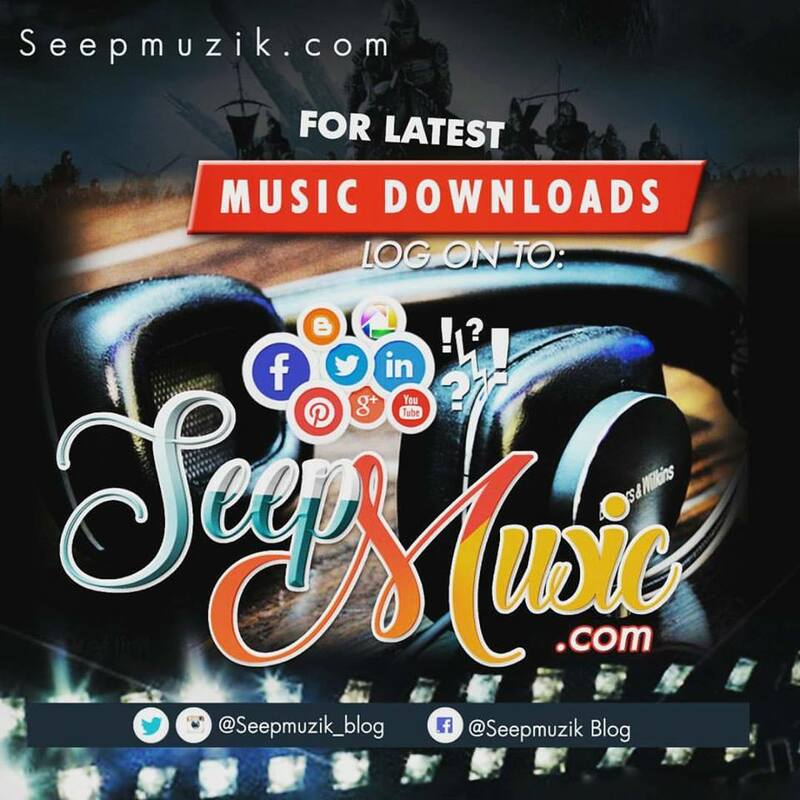 He has songs such as "Bottle" (Featuring Qdot), "Jaiye Mi" (Featuring Guitarman), Puna (Original) amongs others to his credits. He is also the brain behind hit songs such as Amele (Bodnice), Ponkriyon (Skaliey Mental) etc. This hit was also produced, mixed & mastered by Kedox himself. Much needs not to be said; download, enjoy & share!